Exciting prospect Man From Uncle (3g Uncle Mo x Derelique, by Danehill Dancer) posted a surprise win in the Group III ATC Eskimo Prince Stakes two weeks ago and proved that win was no fluke when powering home to score a determined victory in the Group II ATC Hobartville Stakes at Rosehill on Saturday. Prepared by Anthony Cummings, who is not afraid to aim high with a lightly raced horse, Man From Uncle showed potential with his last start win and confirmed his upward trajectory with this strong finishing performance. Ridden positively from barrier seven by Jason Collett, Man From Uncle travelled behind the leader Echo Effect and gradually ran him down to win the 1400 metre contest by a nose. Three-quarters of a length back in third place was Chris Waller's blue-blooded Fastnet Rock colt Comin' Through, the half-brother to $7million earner Criterion. "I wanted him to get there three times before he did but that was alright," Cummings said. "The race worked out pretty much how we expected, as it turned out we probably sat a little bit too far off the leader, the leader was obviously well-rated but in the finish, the best horse won. "He's a horse that's still learning, he'll be a better horse next time stepping up to the mile which will be really good for him." With three wins from five starts and prizemoney topping $372,000, Man From Uncle will now follow the traditional Sydney three-year-old autumn program. 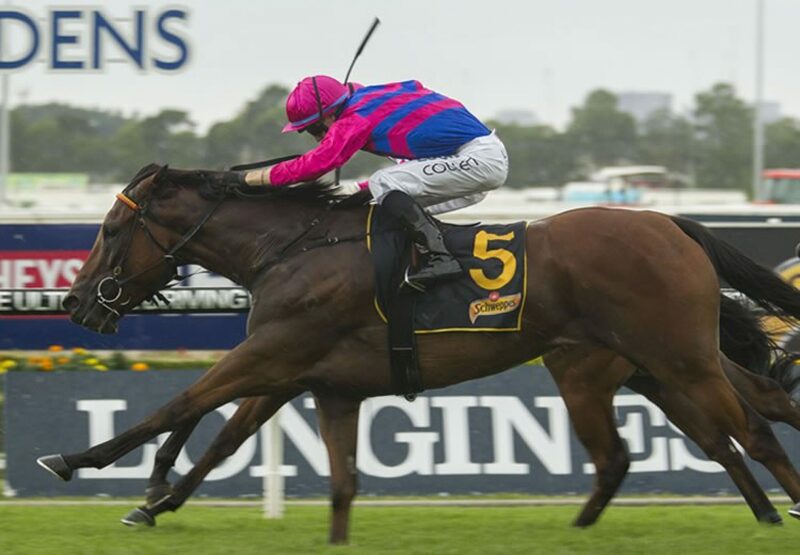 "He'll go to the Randwick Guineas certainly, Rosehill Guineas most likely," Cummings said. "I always figured those two races would see his best runs this prep and that's still looking very much the case. "After that maybe the Doncaster but the world's his oyster right now." A modest $35,000 Inglis Classic purchase from the Fairhill Farm draft for his trainer, Man From Uncle is the second Australian stakes-winner for Uncle Mo, whose first, Moqueen, is interestingly also trained by Anthony Cummings. 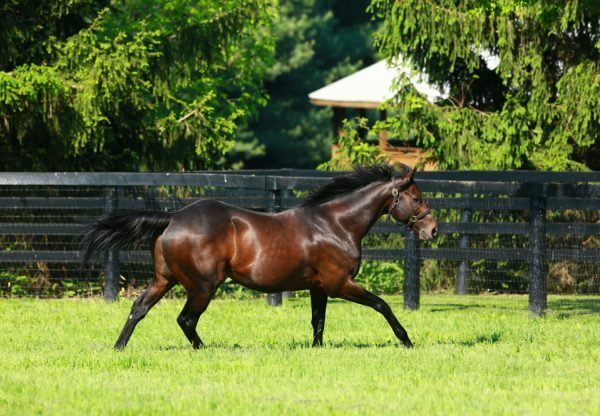 Bred by Brad Crismale and foaled and raised at Coolmore, Man From Uncle is closely related to So You Think’s triple stakes-winner Northwest Passage. 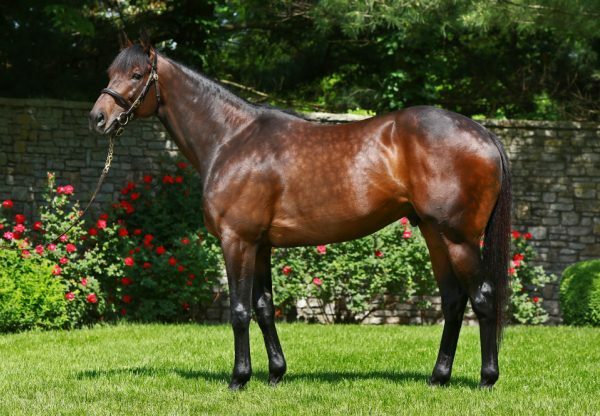 He is the first foal of unraced Danehill Dancer (IRE) mare Derelique, who is closely related to Group II winner Shania Dane and to Group II placed Danevade, the dam of Northwest Passage. Derelique went to Uncle Mo for four consecutive seasons and had a yearling filly sell at Inglis Classic last year for $150,000 to B2B Bloodstock. She had a change of pace last year and was covered by brilliant sprinter Rubick. 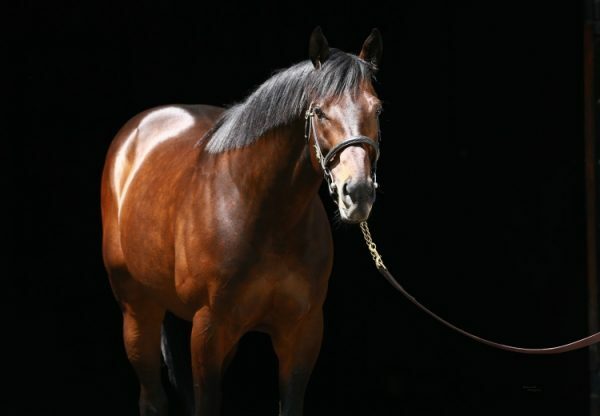 Man from Uncle is one of 26 stakes-winners worldwide for Uncle Mo, who is a runaway success in North America and stands at Ashford Stud this year at a fee of $US150,000.